The Jaguar F-PACE is one of the sleekest luxury SUVs around. At Ray Catena Jaguar of Edison, we want to help Staten Island, Westfield, and Warren shoppers with their F-PACE research. That’s why we’ve put together this library of resources for you! Use the articles on this page to study up on every aspect of this crossover SUV. We’ve made your research possibilities more convenient than ever, and we encourage you to contact us with any questions. In the articles housed here, you’ll have the opportunity to consider the Jaguar F-PACE from many vantage points. Not only can you read up on this SUV’s features and specs, but you can also see how it compares to similar vehicles. We even have reviews that focus on specific qualities of the F-PACE, like its technology, interior, or safety features. Study up and see what this sleek crossover can add to your daily drive! We understand that Staten Island, Westfield, and Warren shoppers have busy schedules. 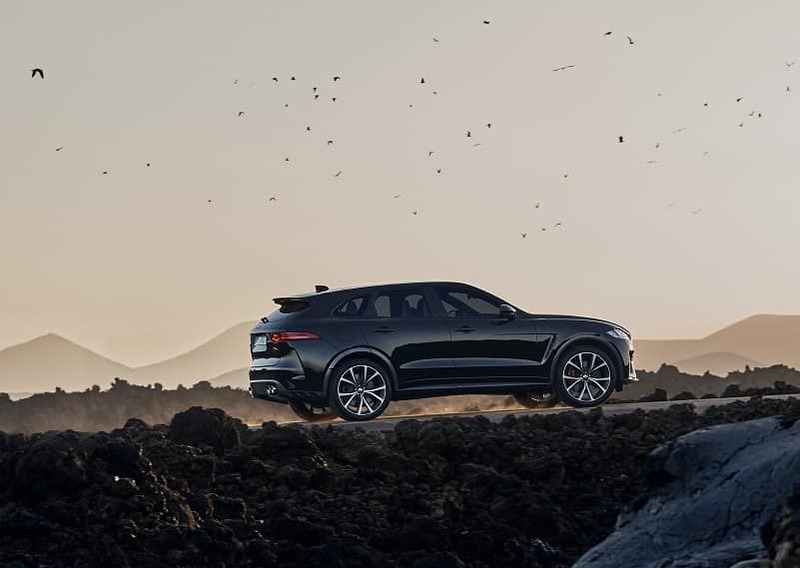 That’s why our collection of Jaguar F-PACE resources is designed to streamline your research. Every relevant resource is housed on a single page for your convenience. Our articles are written with the casual shopper in mind. You’ll find our reviews and comparisons free of complicated jargon and easy to understand. Every feature is explained in detail, so you know exactly what it does and how it can enhance your drive. Of course, the best type of research is a test drive! Once you’ve learned more about the F-PACE, you can set up a test drive for some hands-on experience. There’s nothing quite like prowling the roads in a Jaguar F-PACE. Learn what makes this luxury SUV such a draw by researching it today. Just choose the article that interests you most and start reading. When you’re ready to take the next step, reach out to us at Ray Catena Jaguar of Edison. We’re happy to answer all your automotive questions!